A garage is meant to protect your vehicle and personal belongings, but that doesn't mean this storage space needs to be untidy, dark and dingy. 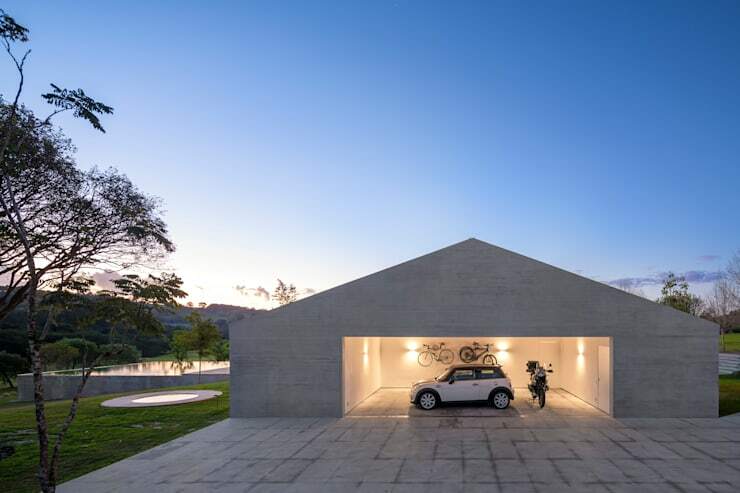 The 15 fantastic garages included in this feature, are simple and trendy, making it the perfect addition to your modern home. 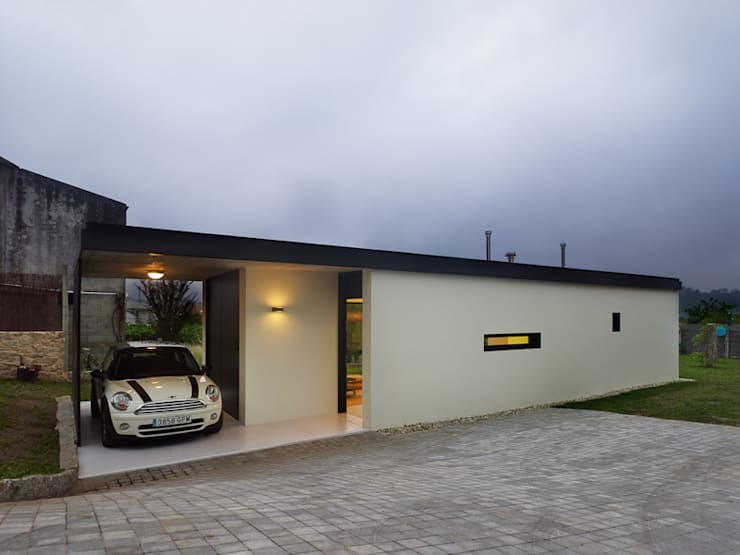 The team of professionals at homify will guide your garage upgrade, with hints and tips to maintain order and sophistication, regardless of the size. 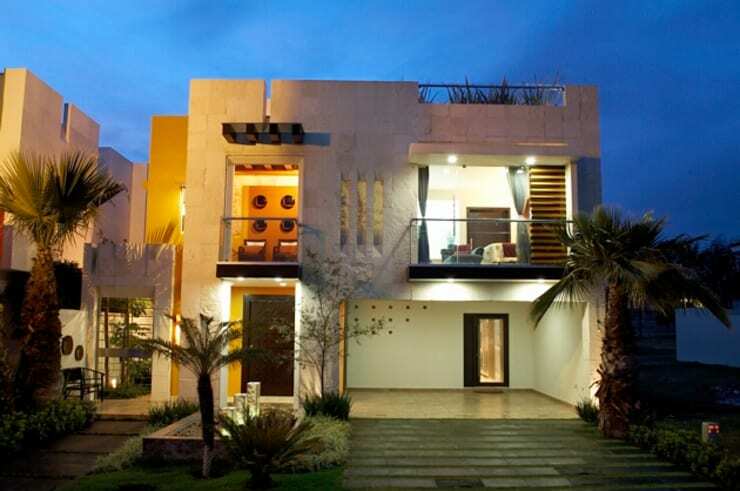 So, let's see which idea best suits your home! 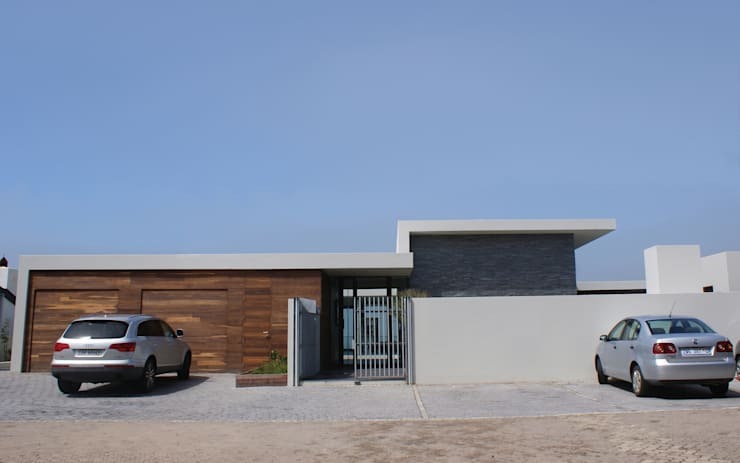 The house pictured here has wooden garage doors, a neutral colour scheme with clean geometric lines detailing a sleek, modern architecture. 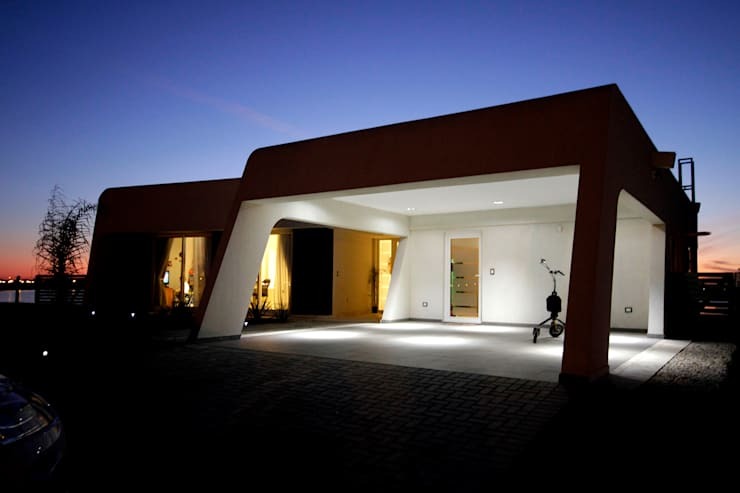 It's vital to include brilliant illumination inside your garage and along the exterior, ensuring that your home is striking and attractive to all guests and passers-by. Go for a simple garage door, especially when your home is small in stature. 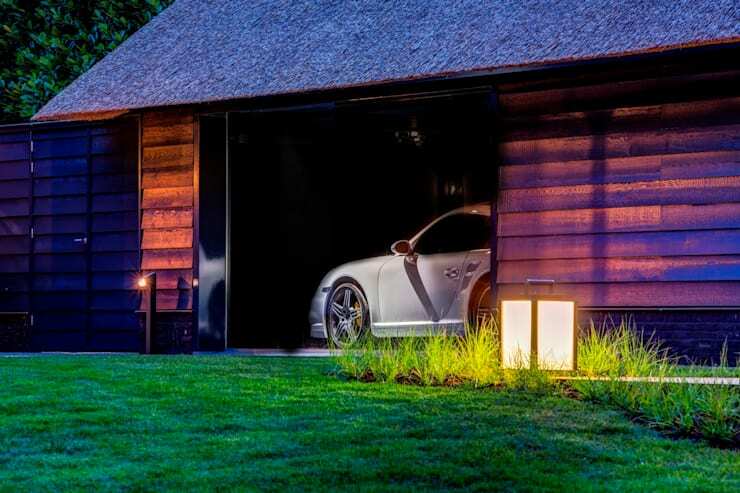 House your prized car in a wooden garage that is decorated in sensational lighting and modern features. 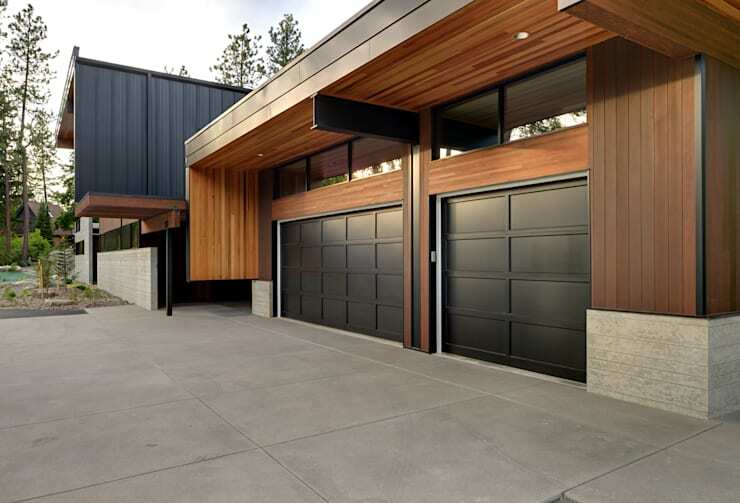 Opt for an open garage that blends in perfectly with your architecture and surroundings. 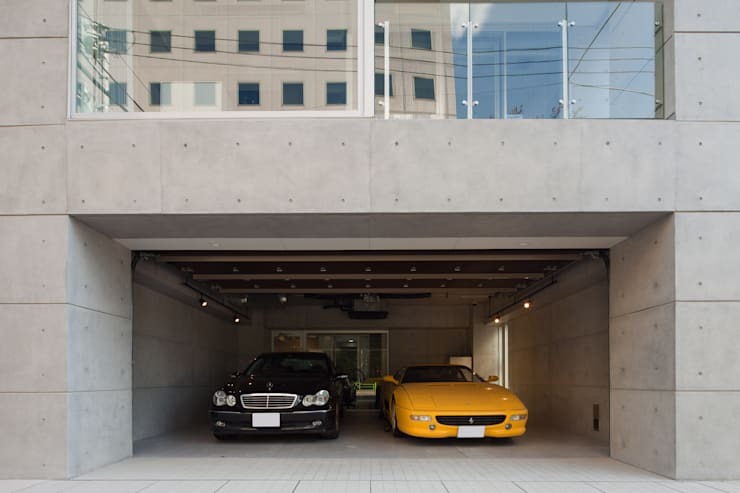 A concrete structure with ground floor parking means your vehicles will always be safe and secure from bad elements. If you don't need much extra space for your vehicle, then a quaint garage makes the perfect statement of style. 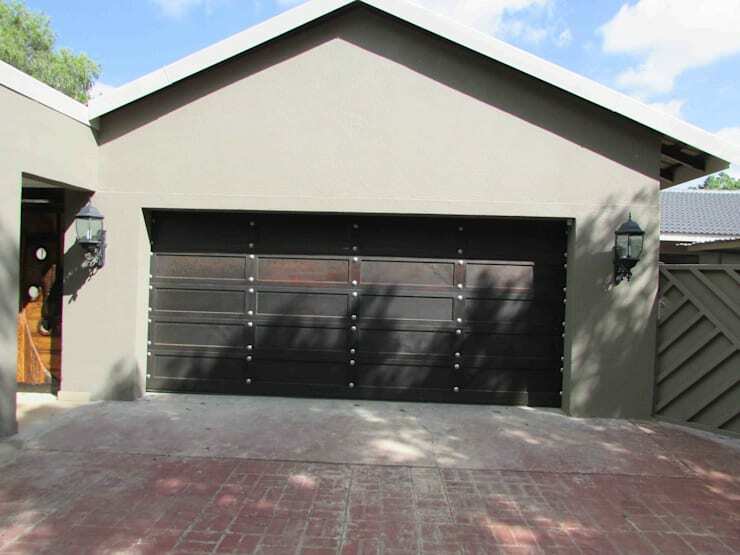 A rustic inspired double storey home can be enhanced with a sleek garage to store valuables. 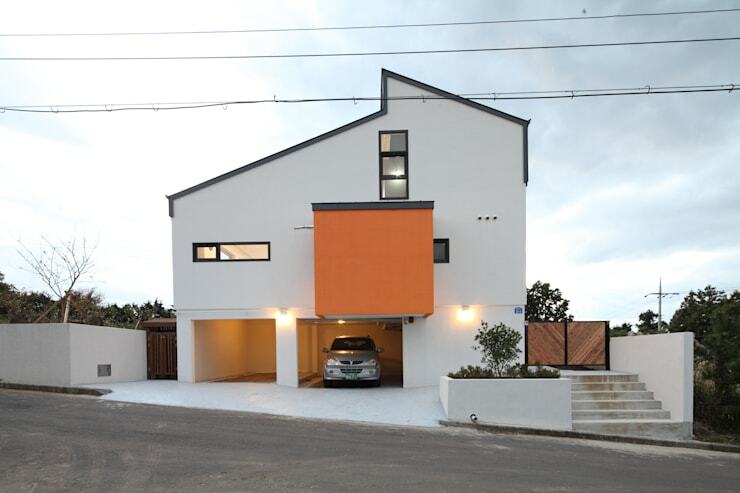 A twin garage is the essential space solution for a two car family. 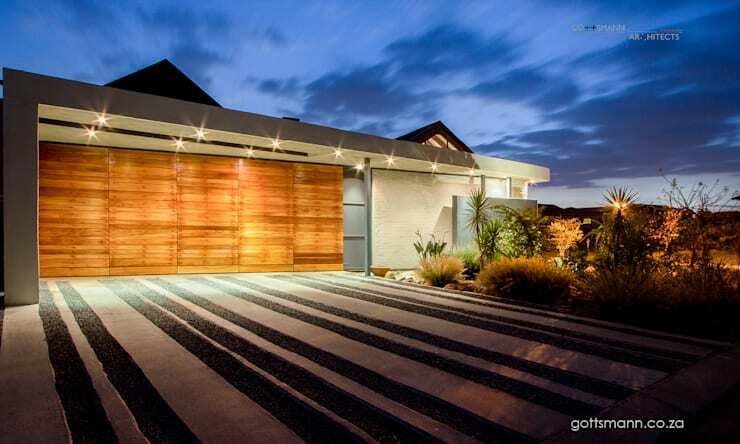 Decorate your already stylish garage with wooden panels and include interesting texture. 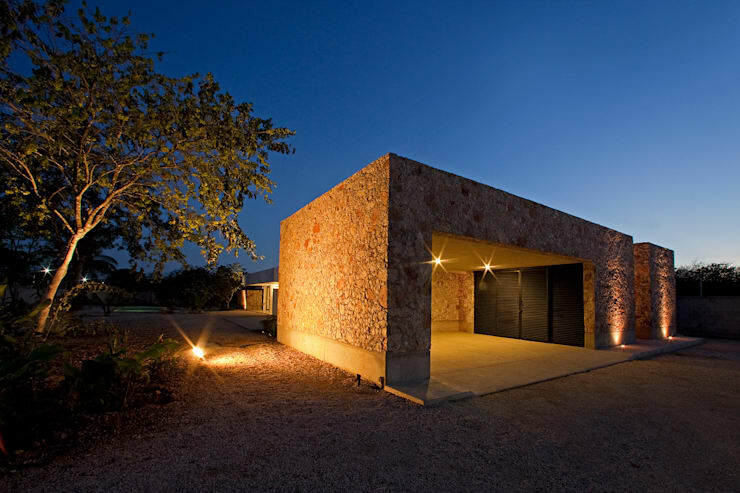 How about including a textured material such as stone to your garage walls? A garage can be spacious enough to store more than just your vehicle, so use the walls for your bicycles and keep it uncluttered. 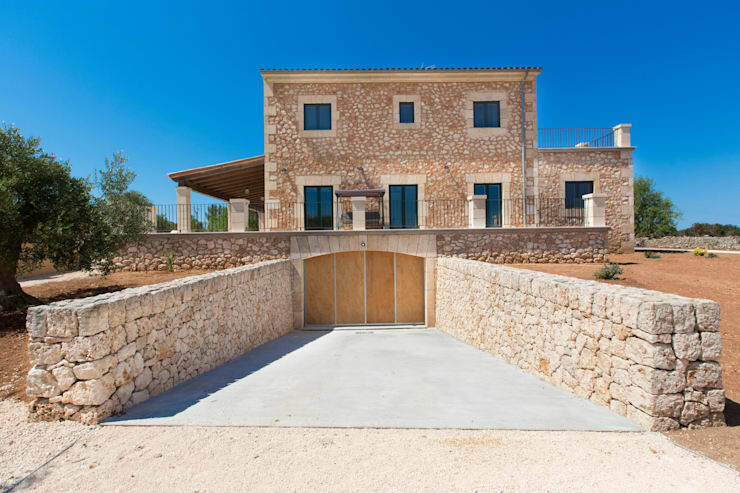 A fortress like home deserves an underground garage too. The monochrome decor and lovely lighting are an awesome way to upgrade an outdated design. 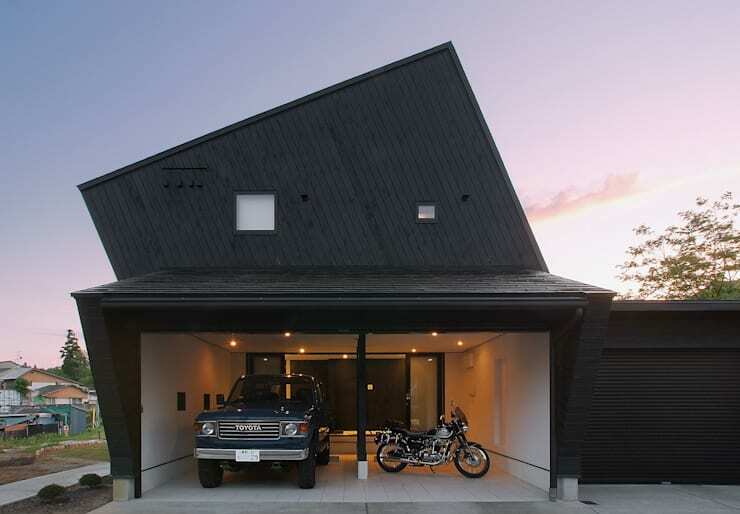 The structure of this garage is no doubt futuristic. How about these 10 wall coverings that will make your facade look fantastic? Do you have a favourite garage from this feature?